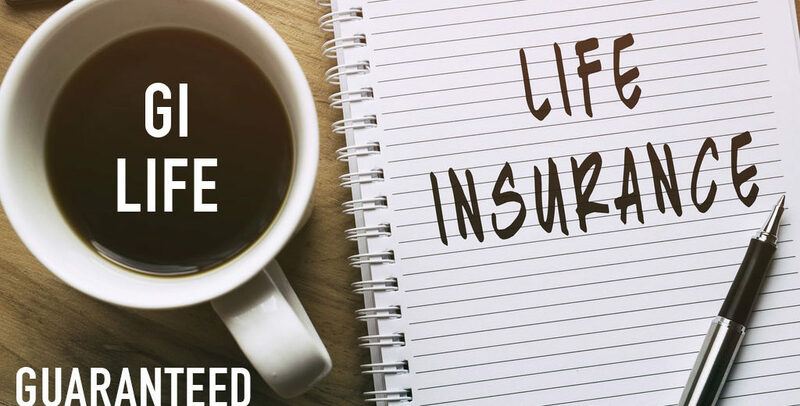 Guaranteed Issue Life Insurance is an affordable way to help your loved ones with your final expenses such as medical bills, debts and funeral costs. With guaranteed coverage and no premium increases throughout the life of the policy, you can have peace of mind knowing your family will not have additional financial burdens upon your death. ​A Guaranteed Acceptance Life policy can be an affordable way to protect your family with coverage ranging from $2,000 to $25,000 and rates starting at less than $10 per month. These premiums are guaranteed throughout the life of the policy. For those between the ages of 50 – 75, Guaranteed Acceptance Life Insurance guarantees coverage without medical exams and health questions and you cannot be denied coverage for health reasons. In the event of your death, Guaranteed Acceptance Insurance offers your loved one’s the freedom from financial obligations that may arise with final plans and/or expenses when you are gone. With continued premium payments, you will have peace of mind knowing this death benefit is guaranteed for the life of your policy leaving fewer financial burdens for your family.